This is where I sometimes write things. 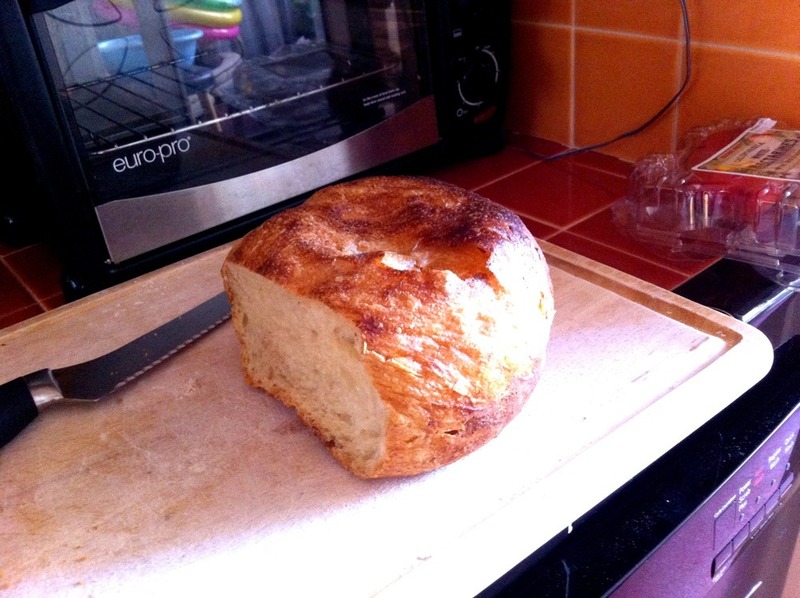 This is my first handmade loaf of bread. I’ve made some in our breadmaker before, but this handmade version turned out 10x better. I read about this method in a New York Times Article by Mark Bittman, and then I found a recipe for it. This entry was posted in Uncategorized and tagged food, pictures on October 1, 2011 by Wun.